Very useful and effective. 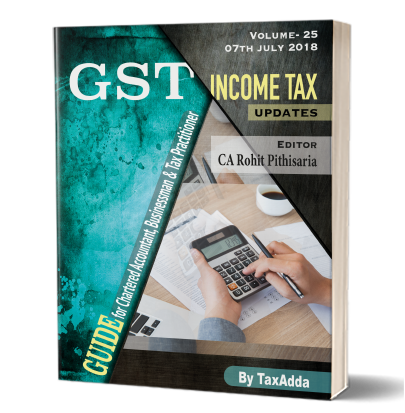 Magazine help me to cope with the latest changes in the Income Tax and GST. I find this subscription very unique as it cover all updates at a single place. Was looking for such material from a long time. I like your section which is on Investment & Fraud. Helps me to remain updated. Good work by team Taxadda. Good for quick review for the recent changes in the GST & IT. I recommended TaxAdda Magazine as it provide all the updates at a glance. It is enlightening my knowledge. Writing style of the author is excellent. 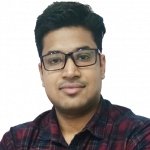 Rohit Pithisaria founded TaxAdda in July 2012. He is Practicing Chartered Accountant from Jaipur and been in practice for more than 7 years. He is actively writing from very beginning of his professional career and is author of various tax articles and blogs.